The theatre keeps old Novgorodian traditions in its own unique way. 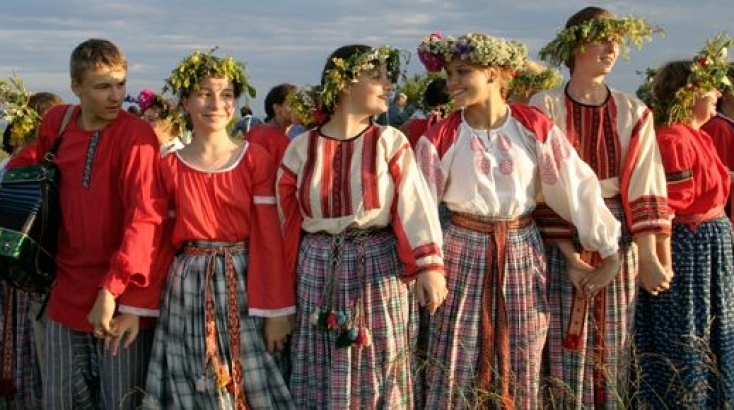 It organizes Christmas holidays (Russian svyatki), Pancake Week (Maslenitsa) and other traditional events. The members of the club Rhat are studying practically all life aspects of professional medieval warrior in Russia. The team works in the genre of the LED and fire show. It takes part in the city and regional events. 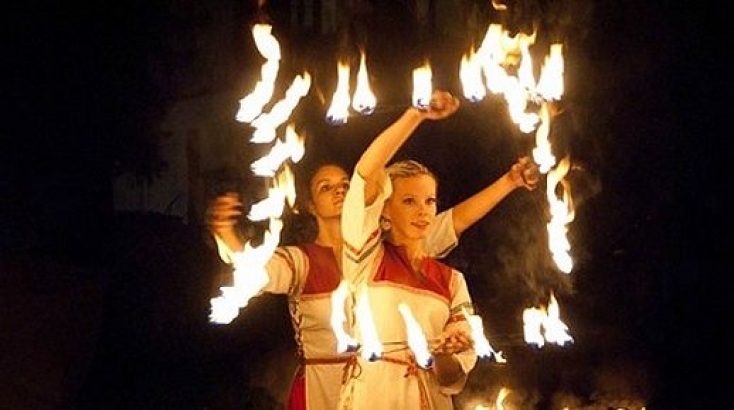 Fire Theatre offers entertainment programs for various events. The repertoire of the orchestra includes classical music of well-known Russian and foreign composers, dance music, music for children of school and pre-school age and classical jazz music. 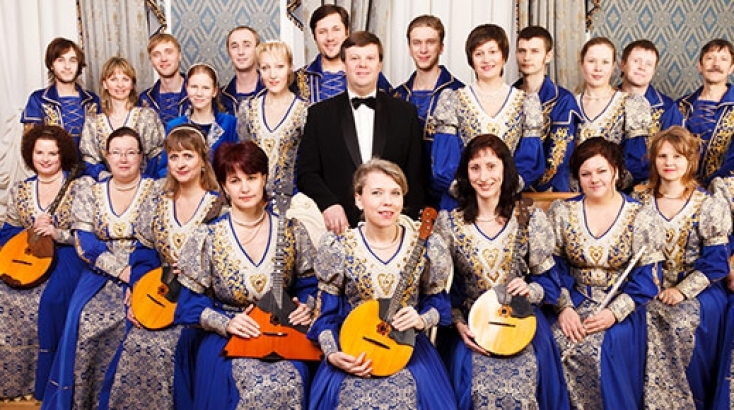 The ensemble performs the best works of the Renaissance, West European and Russian sacred music, national songs along with the works of classical jazz and popular music of the 20th century. The quite young team has already earned respect in the city. 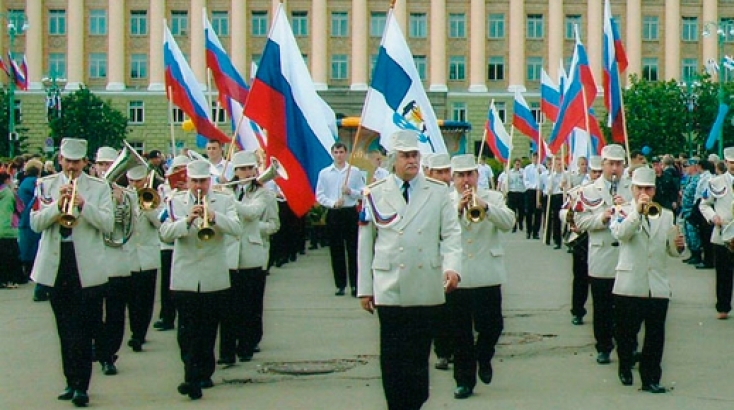 Concert repertoire includes works of Sergei Rachmaninoff, Anton Arensky, Nikolai Rimsky-Korsakov.